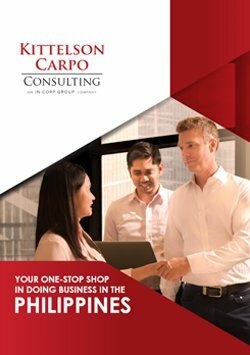 We provide a full spectrum of business consultancy services to local and foreign companies in the Philippines. 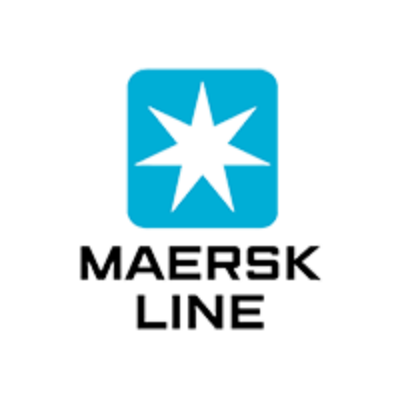 Our one-stop-shop service is dedicated to helping you enjoy a seamless registration process and timely compliance with government regulations. 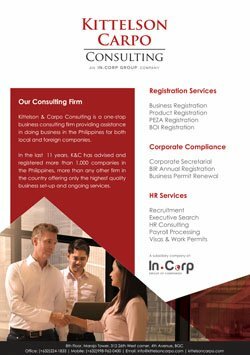 We have incorporated and registered more than 1,000 multinational and small-and-medium enterprises (SMEs) across multiple industries in the Philippines.